The beginning of a transformational experience. Cambridge…a name associated with history, prestige and Nobel Prize winners. I was both excited and scared with the prospect of becoming a Cambridge student. Since I was a Round One applicant, almost 10 months passed from the time that I was accepted into the programme to the day that I actually started it. Thinking back to my application, one of the most important aspects of the MBA, to me, was the fulfillment of my career goals. My post-MBA career goals were extensively probed during my admission interview and I thought that I had them all figured out. The truth is that the career path I envisioned then has little in common with the one I have in my mind now. It has changed because of the influence and exposure I got thanks to the Cambridge MBA, even though classes have not officially even started. 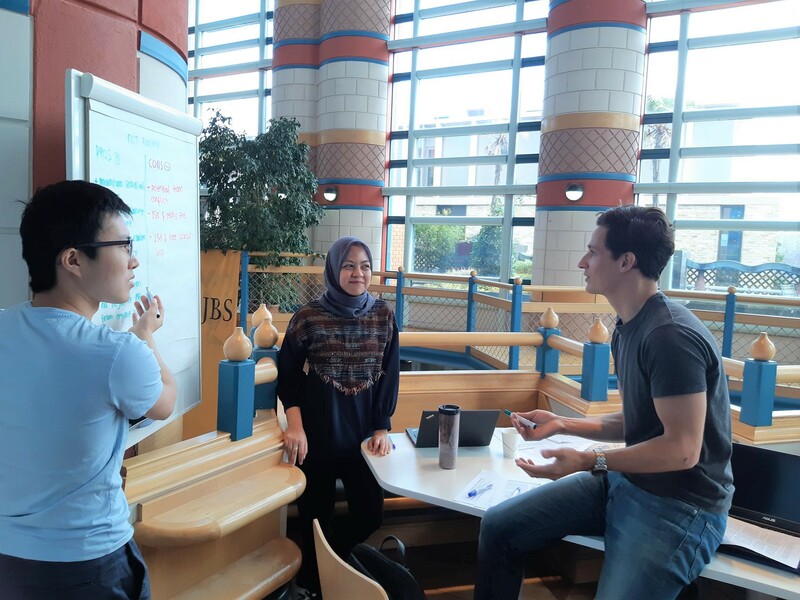 Previously, I had been aiming for a career in a large international company, but through discussions with alumni I realized that I could make a bigger impact working for a smaller, high-growth potential company. 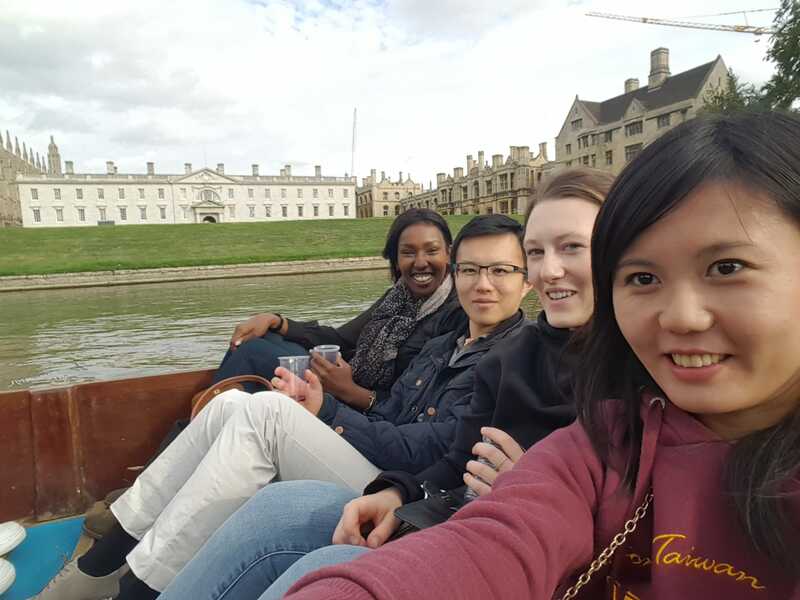 Being associated with the Cambridge MBA also brings exposure to interesting new opportunities. 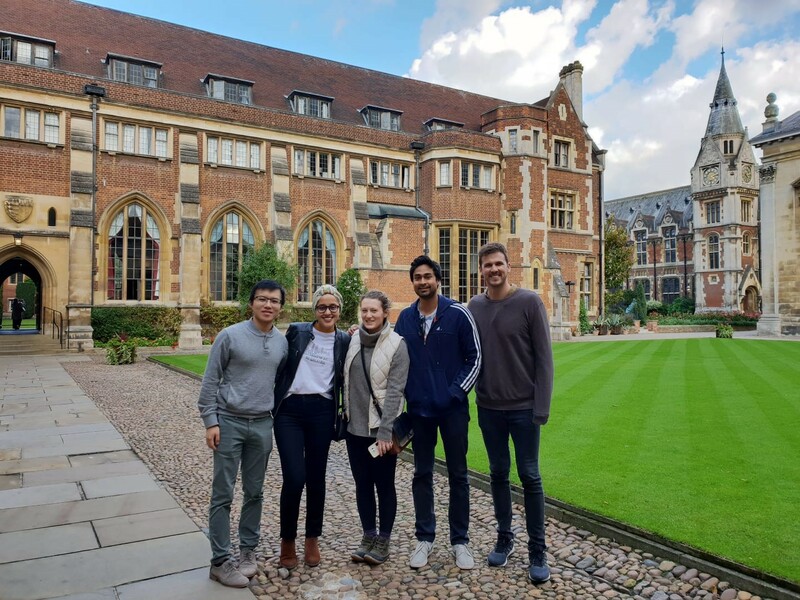 As an incoming student, I was presented with the unique opportunity of being a venture capitalist on the Cambridge campus. I was selected to be part of a team of 10 students investing in start-ups led by students. All these things have shaped my thinking and my goals. One week after my arrival in Cambridge, this place already feels like home. I have had dinners in the College dining hall, have been out for drinks with fellow MBAs, celebrated the birthday of a classmate whom I met during the interview weekend, cheered for a friend who played jazz in a local pub, enjoyed the MCR facilities with a classmate, bought my gown, and last but not the least, tried punting while enjoying some excellent wine. As if that was not enough activity, I also had a kickoff meeting with the venture capital fund I am involved with and had the opportunity to chat with several managing partners of VC funds based in London. Similarly, each of my classmates has their own brilliant set of stories about their first week here. “Cambridge is a place of fulfillment, whatever your passions are”. I have 2 pieces of advice for prospective MBA candidates: first, know what you want to do, be driven but also be flexible and coachable; second, go somewhere you feel that you belong, trust your gut.